Estimated dispatch within 4 working days. 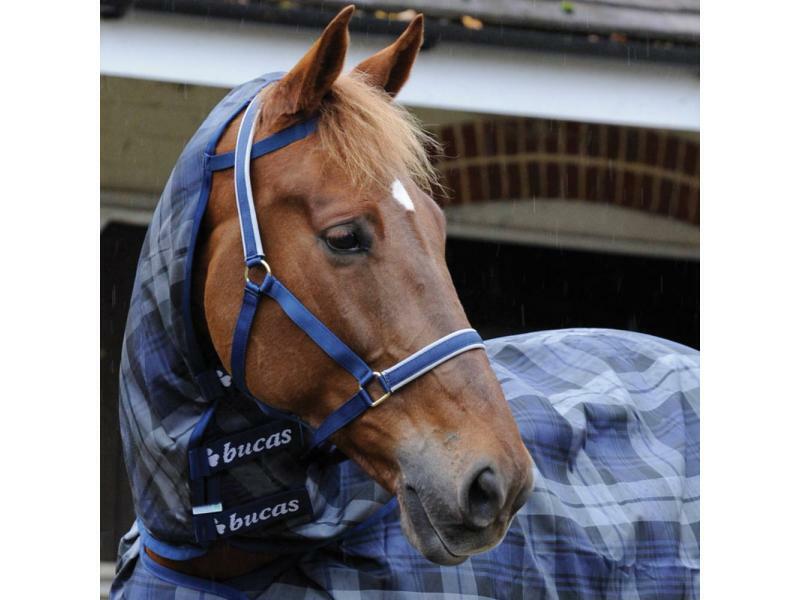 The durable Celtic Stable Neck Cover from Bucas is designed to be used in conjunction with the Celtic Stable Rug. Features include nylon lining, stay dry fleece which wicks moisture away and is easily attachable to the rug. 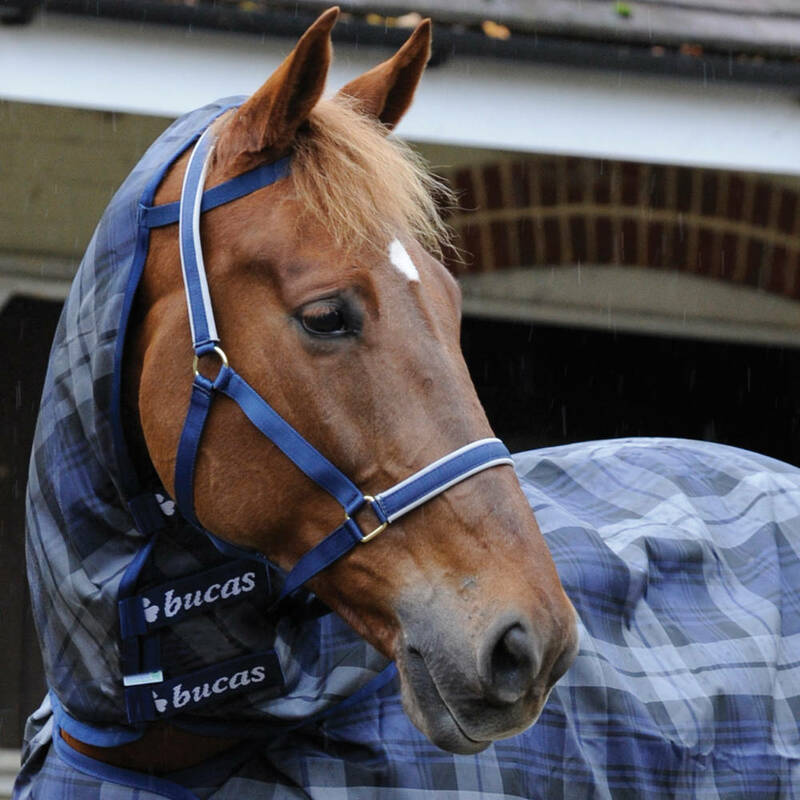 There are currently no questions for Bucas Celtic Stable Neck Cover - be the first to ask one!